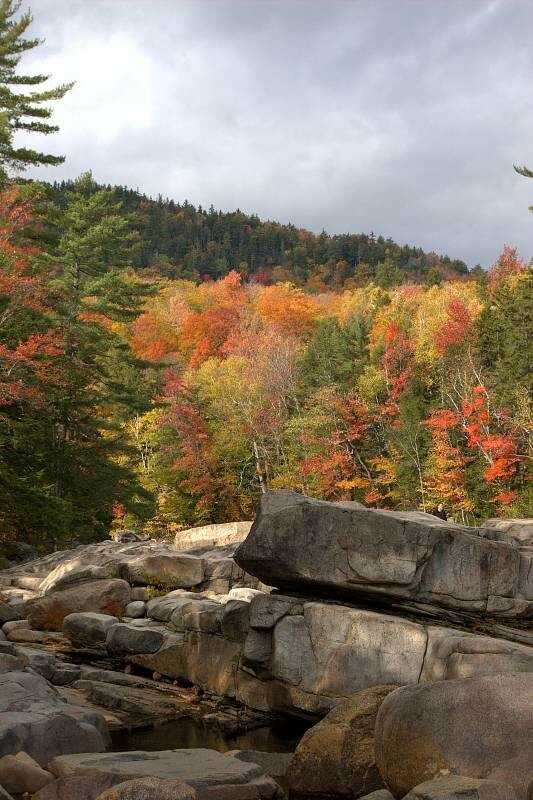 The fall foliage season is well under way in Maine and throughout New England. Normally, in Maine, the colors change from north to south and from west to east. While this is predominantly the case this year, there are significant areas in the middle of the state, in the Highlands area, that are a bit ahead of schedule. Similarly, New Hampshire’s Kancamagus Highway is having an early change, too. 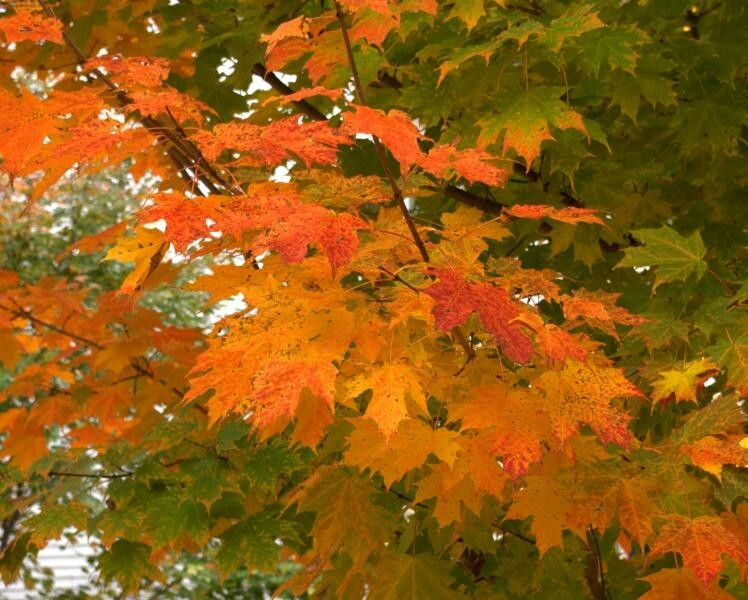 Maine’s foliage area information is updated weekly on the state’s foliage site and map. Today we learned that Yankee Magazine (the magazine of New England) has a foliage map of the New England region, as well. As both of these maps reflect, the area along the Maine coast from Freeport to Belfast has only small amounts of color at this point. You would have trouble convincing visitors of this, however. Driving from Portland to Freeport yesterday, there was a lot of green left on the trees (at least 70%), but there was a lot of nice color, too. What this seems to indicate is that we should have a nice, long, foliage season, with colors changing a bit each day, and different stretches of highway changing into peak color at different times. We think this is the ideal pattern, to maximize the time for great viewing of the fall colors. Armed with the foliage maps for the area, you can certainly plan your visit to be in the area you want at the right time for peak foliage, but be careful if you want to visit on October weekends, as college homecoming and parents’ weekends, Columbus Day weekend, and other events compete with foliage viewers for guest rooms in hotels and B&B’s throughout the region. Our various foliage tour packages (from $389, all inclusive) have filled many of our weekend rooms, but there are still a few available, with more selection on weekdays. 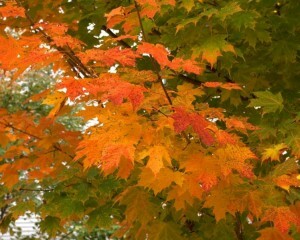 Enjoy the spectacular show of fall foliage color in Maine!